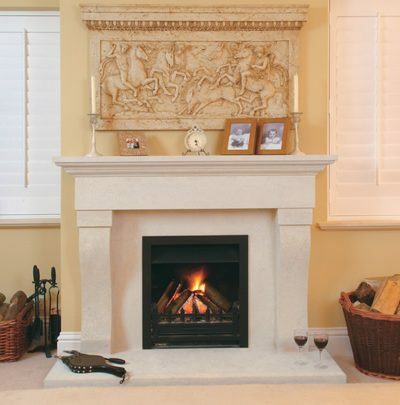 Each individual stone is hand carved by master stonemason Neil Gray, at the company workshops located just outside bath; ensuring the highest standard of quality, to give grace, warmth and elegance to your home. 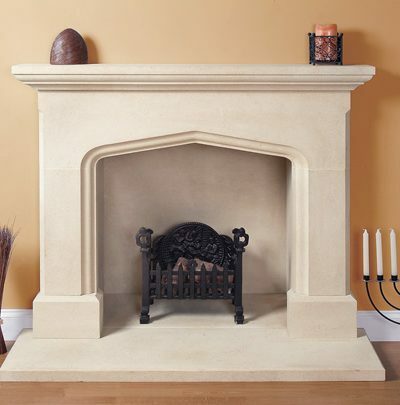 Whilst the Caldwell is an understated piece, the increased proportions add an element of superiority to this design, making it a perfect focal point for the larger room. A classic design which will stand the test of time. 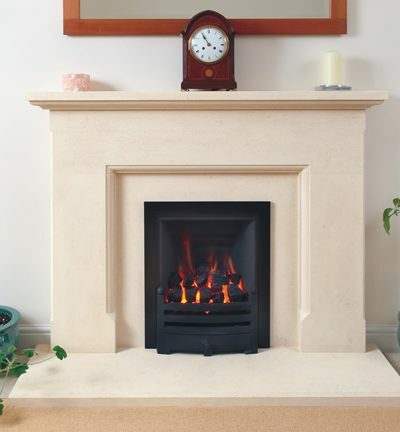 Its simple elegance and clean lines are suited to any surroundings. 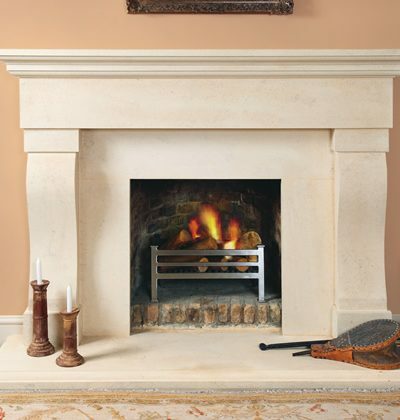 The imposing profile and sturdy proportions of the Belgrave make this fireplace the perfect focal point for a room. A simple yet elegant design with bold curves; this piece would compliment both a period and more contemporary interior.